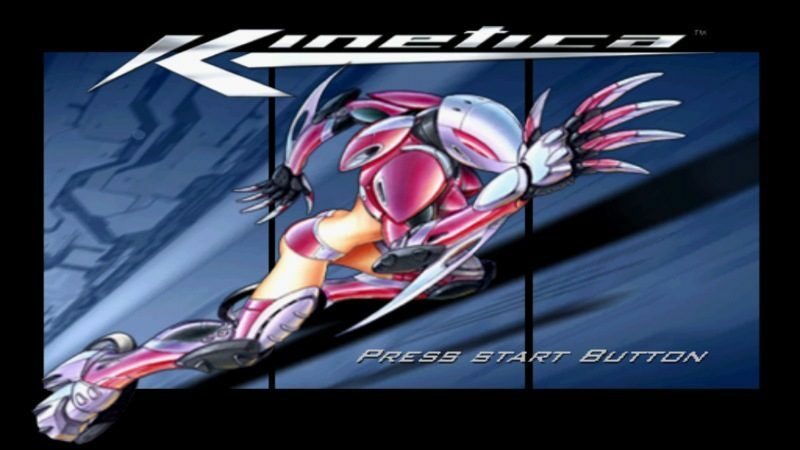 Before God of War, Sony Santa Monica released a futuristic racing game named Kinetica for PS2. 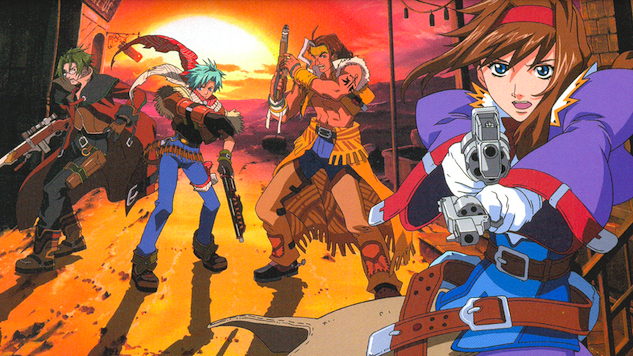 It was back in 2001, and the game launched exclusively in North America. A new tradermark filed by Sony in the European Union hints to the possibility that Kinetica could be the next PS2 game to land on PS4. 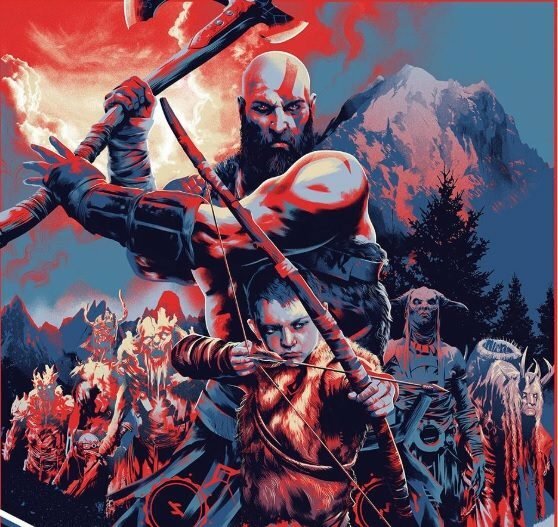 While we can’t be certain that the trademark is for a re-release of the game on PS4, it appears to be the most logical conclusion. Yet, we should treat this with the customary grain of salt until Sony makes an announcement, or the game pops up in the store. 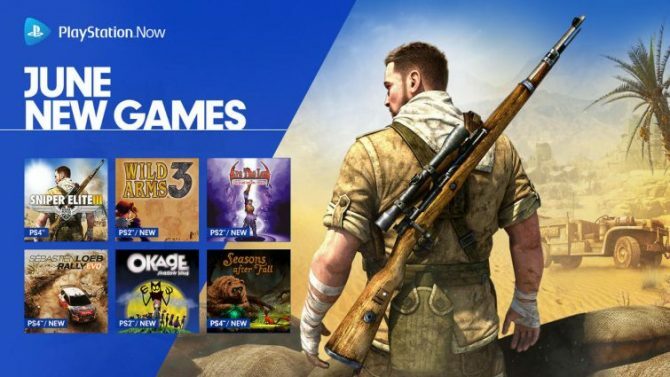 As per the company's monthly tradition, Sony Interactive Entertainment has added ten brand new games to PlayStation Now and given upgrades to two.